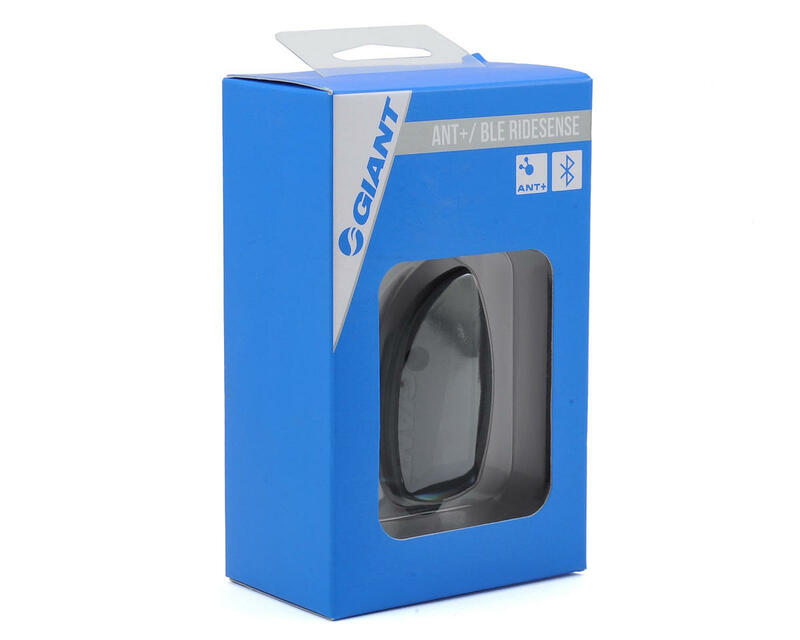 Giants RideSense Ant+ Sensor is Giants proprietary in-frame speed and cadence sensor. It is Ant+/BLE (Bluetooth low energy) compatable and includes battery, hardware and sensor. Make sure you pull the battery out and remove the sticker from the battery prior to installation. 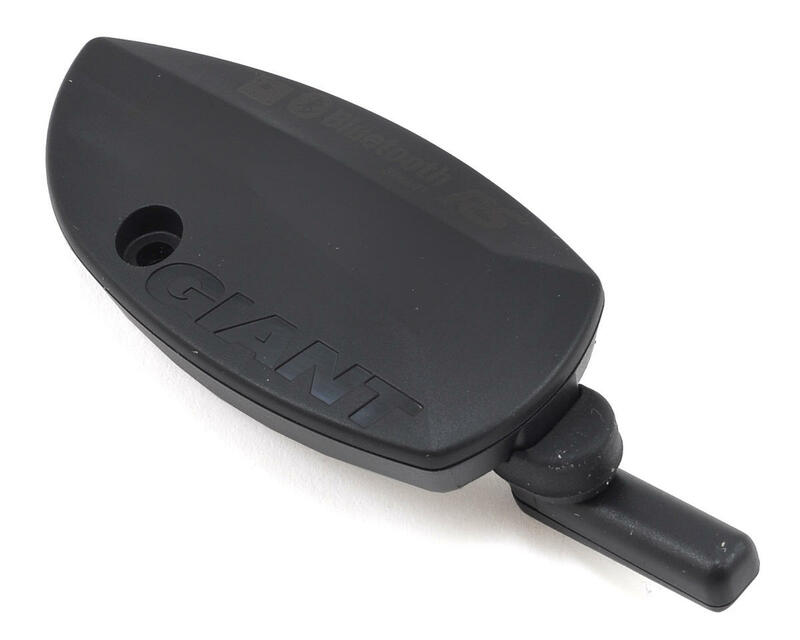 I received my Giant Ride Sense sensor in record time. However, I had waited a few weeks to install as I was waiting on other things for my bike upgrades. 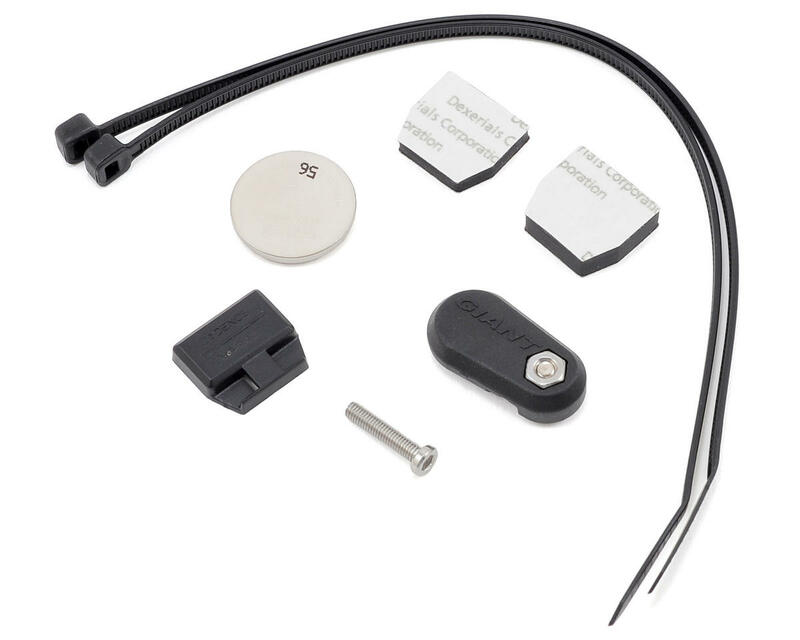 My sensor did not come with the crank arm magnet as pictured. It did come with spacer rubbers for the magnet. Just no magnet. Due to it's design sitting inside the frame. The crank magnet has to be strong enough to pass thru the frame material, which my original maget is not able to. So I just removed it and put it in my tool box till I find a good crank magnet. Disappointing. I was pleased to find this BLE upgrade to the original RideSense that came with my Giant Defy Advanced Pro. It was very easy to install and paired with my iPhone without any complications. Works very well.